Good Food, Good Service, Great Hotel. Come dine with us and eat outside in our lovely courtyard or in the restaurant. You'll have the best night sleep here at the Hotel Beverley. Come have a drink from the bar which has stood since 1885. There are many things to do in Beverley, click here for more info. It's all happening here at the Hotel Beverley, come enjoy a great meal, stay the night & explore what Beverley has to offer! 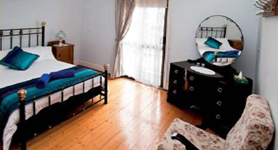 Spacious and charmingly furnished, Hotel Beverley offers 15 rooms for short or long term stays. There are also lots of things to do in Beverley. With one of the best chef's in the wheat belt, you'll be already planning your next trip before you've even finish your meal. Hello my name is John Maxwell and we here at the Hotel Beverley would like to invite you and your family to come and visit Beverley. 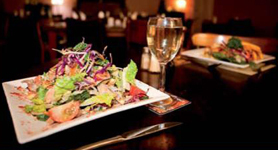 With great food, great service and a quiet much to see country town it is your perfect weekend get away.